The OFC Beach Soccer Championship will no longer take place in September 2018 as previously scheduled. The competition was to be played in Tahiti between 15-22 September however after receiving only three entries – Tahiti, Solomon Islands and Tonga – a proposal was put forward to postpone the qualifier for the FIFA Beach Soccer World Cup until June 2019. OFC Director of Competitions Chris Kemp said the decision to postpone was not taken lightly especially given the tournament has not taken place since 2013. The exact dates of the OFC Beach Soccer Championship will be confirmed during the next OFC Executive Committee meeting. 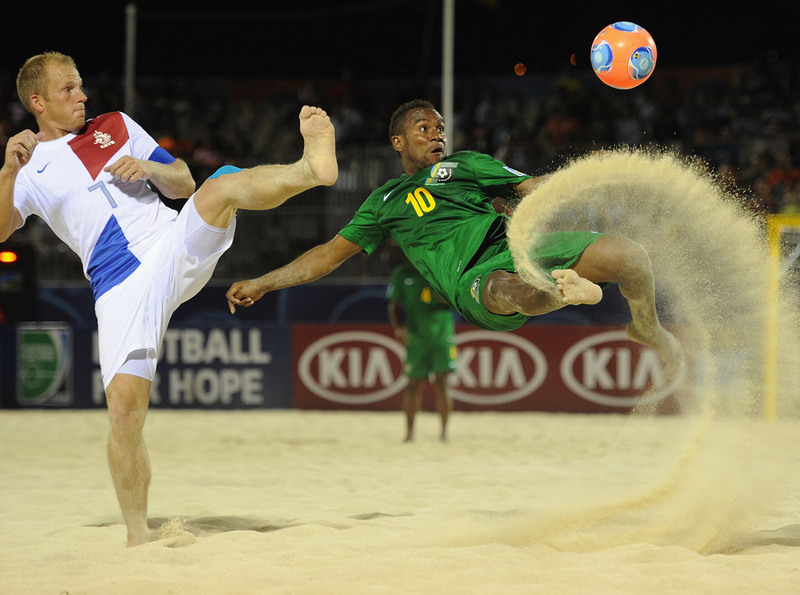 The dates of the FIFA Beach Soccer World Cup have not yet been confirmed.